​Karl Rice, and Bo Chesser. The group’s mission statement is more than just a statement. It is the heartfelt desire of every member of The Williamsons. 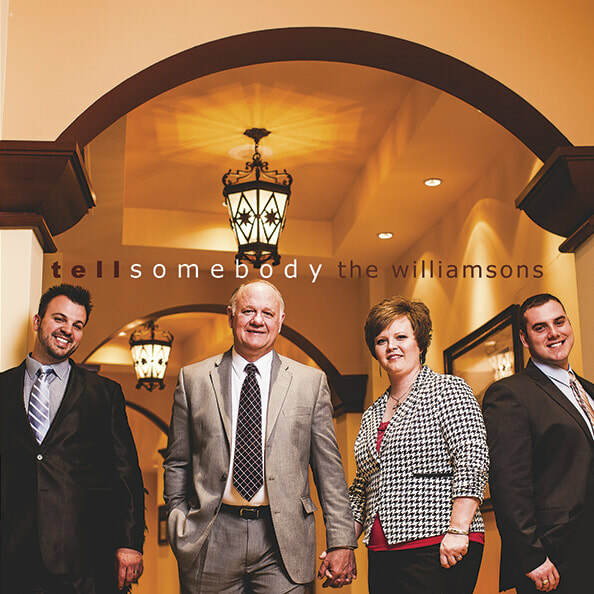 It simply says “The Williamsons will share the Gospel through music in order to see the lost come to Christ, the Christian uplifted, and provide quality Christian entertainment all for the glory of God.” They travel across the United States and around the world sharing their unique style of Christian music in large concert halls, on cruise liners, and in churches of all sizes and denominations. They proudly support The Gospel Station, its World Mission Team, and its other related ministries. 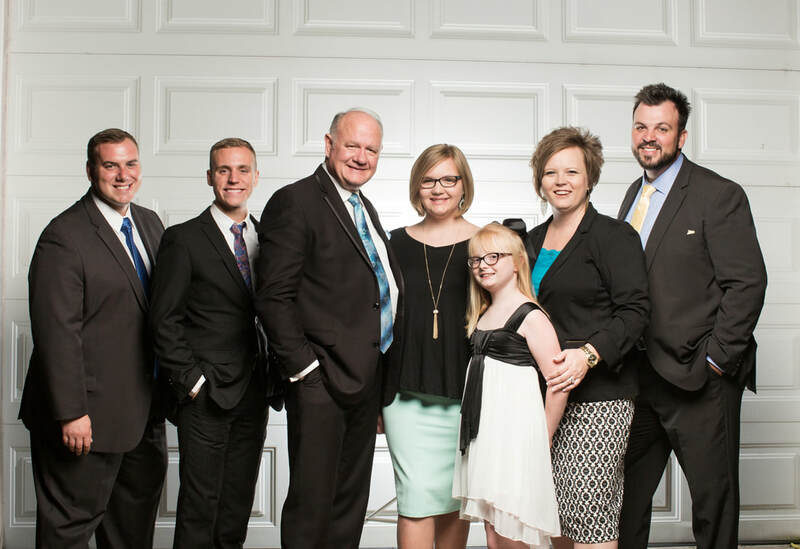 The Williamsons have participated in mission trips to the Philippines, Nicaragua, and Kenya. Through their ministry endeavors, both in the local church and on the mission field, they have seen over 25,000 lives changed! More mission trips for the future are already being planned. The Williamsons have produced more than a dozen recordings with much of their material written by Lisa, Karl, and Donnie. 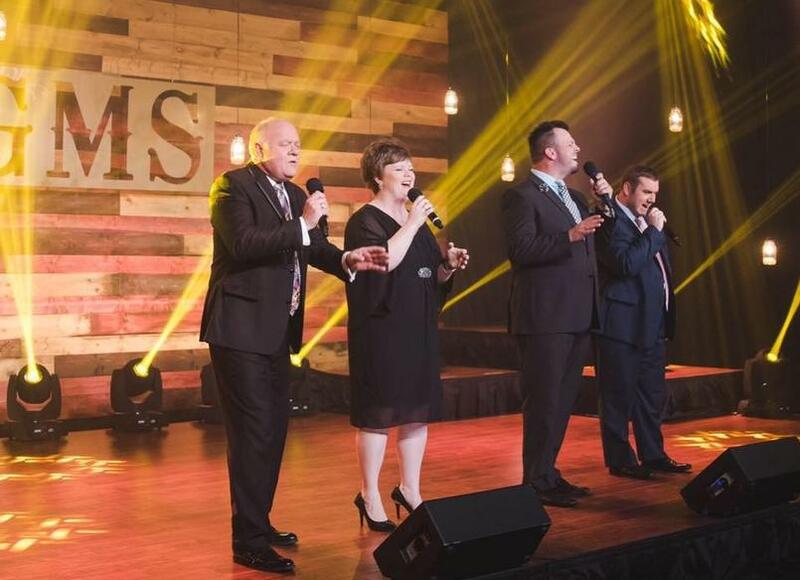 Several of their songs have reached the Singing News top 40, the prevailing chart for Southern Gospel Radio. In December 2015, the group achieved their first number one song, “Shout”. Their music is regularly played on southern gospel radio stations, including SiriusXM EnLighten. Over the past few years, The Williamsons have won several awards. In 2016, their song “Shout” won the award for Traditional Song of the Year at the Absolutely Gospel Music Awards. In addition, they have won three Diamond Awards. In 2016, they received a Diamond Award for Song of the Year for “Shout” and Album of the Year for their recording Tell Somebody. They won a Diamond Award for Mixed Group of the Year in 2017. They have also been nominated twice in the top five for Favorite New Artist for the Singing News Fan Awards. The Williamsons are managed by Les Butler and the Butler Music Group. Visit www.williamsonsmusic.com for more information. ​Donnie is a member of the original Williamson Family. The family group was formed when Donnie was only 12 years old so music has always been an integral part of his life. He began singing and playing the piano and bass guitar as a young man. He got his start in the southern gospel industry straight out of high school playing piano for The Antone Indian Family. In the 1980s, he formed a trio called The Seekers with long time best friends, Rick and Rita Climer. 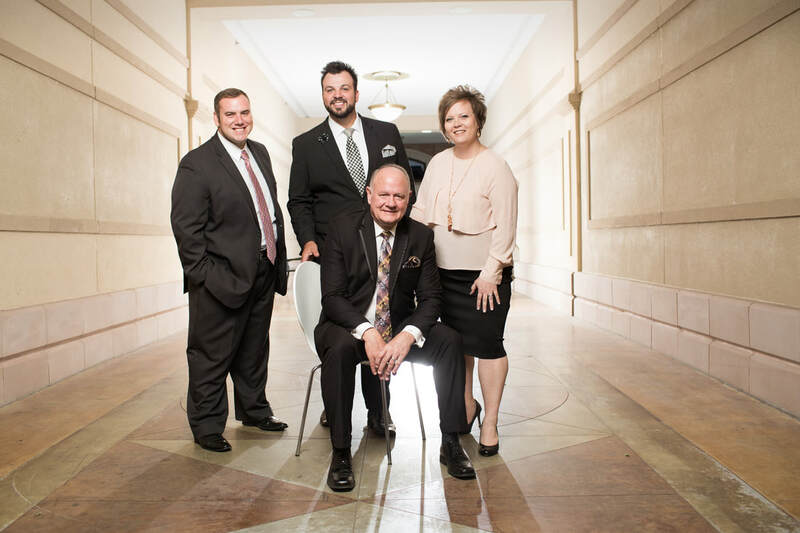 In 1998, Donnie felt called to renew the ministry of The Williamson Family. This group, today known as The Williamsons, is a direct result of that call. For the majority of his life he has been involved in ministry in some way, whether singing, preaching, or playing piano. Like his father, Donnie is an ordained minister. He has served as pastor, but feels that the evangelistic field is where he truly belongs. 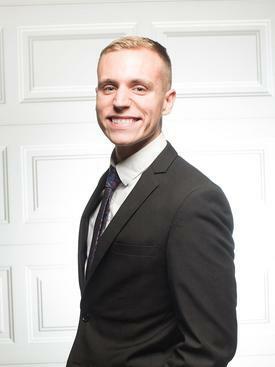 Donnie sings baritone for The Williamsons, serves as emcee, and lends his piano skills to each service. His heart for reaching the lost is evident in every service. When at home in Wetumka, OK, Donnie enjoys family time with his wife Lisa and their girls, Sadie and Olivia. Donnie also loves spending time with his son Casey and his lovely wife, Christine. ​​​Lisa began singing with her parents in church at an early age. Under the influence of her musical family, she began playing various instruments and writing songs while still in her teens. From grade school Lisa dreamed of being a southern gospel singer. She knew the calling that God had placed on her life could only be fulfilled through music ministry. In 2000 her dream came true when she was asked to join The Williamsons. She has traveled with the group ever since, blessing people with her voice, instrumental abilities on the bass guitar, acoustic guitar, piano, and drums and by sharing many of the songs she has written. She has been nominated for a Diamond Award and an Absolutely Gospel Award for Favorite Songwriter and Favorite Female Vocalist. Several of her songs have charted in the Singing News Top 40 and the Singing News Top 25 Songs of the Year. 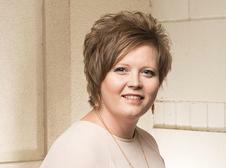 Her song about Christian parents titled “Monday” has touched lives all over the world. Singers have recorded the song in many other countries, such as India, Romania, Fiji, and several African countries. Her desire is to touch as many souls as possible with the songs she writes and sings. Lisa married Donnie in 2003, and they have two beautiful daughters, Sadie and Olivia. ​Darin is a fine Christian man who also happens to be one of the lowest bass singers in the country. He was born in New Orleans, LA and began singing in local groups as a teenager. As a senior in Oak Grove High School, Darin caught the attention of The Williamsons with his immense talent and rich voice. He joined the group just before he graduated high school in 2006 and has been with them ever since. 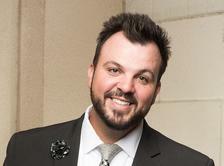 Darin has always had a passion for singing southern gospel music. He also has an unquenched desire to be the very best he can at his craft. He is always eager to listen to the great bass singers who have made their mark on this industry. As a result of this pursuit many of his bass-singing heroes have become friends. He always adds an exciting element to each program with his low voice and wittiness. Darin married his high school sweetheart, Kallie Berndt, in 2008. God has blessed them with two amazing children, a son Patrick and a daughter Emaleigh. His family is the center of his world. 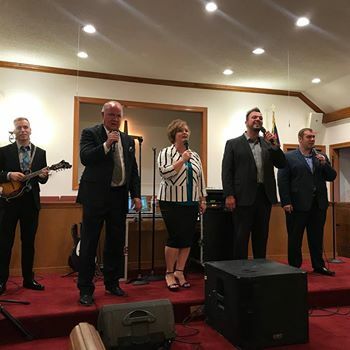 They now live outside of Weleetka, OK.
​​​At the young age of 10 Karl began singing in his home church in South Carolina with his father. There he learned about the things of God and accepted God’s call to sing and preach the Gospel. 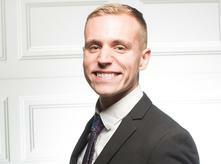 While still in school, he majored in Vocal Performance at the School of the Arts. In 2006, Karl joined one of the country’s premier quartets, The Anchormen, as their first tenor, a position he filled for the next seven years. ​Sadie and Olivia have traveled with The Williamsons since they were 11 days old! They are the daughters of Donnie and Lisa. Though still very young, they have been places many adults have only dreamed of visiting! The girls have traveled to the Philippines, Mexico, Canada, Nicaragua, Kenya and most of the United States. Both girls attend Wetumka Public School. Sadie is an “A” student. 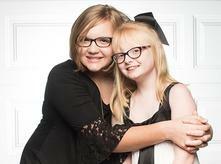 She is actively involved in cheerleading and softball and she’s in her third year of piano. Olivia is also an “A” student and is learning to play piano and drums! They enjoy spending time with friends, family, and their pugs named Rosabelle and Maggie Mae. Sadie and Olivia both sing. 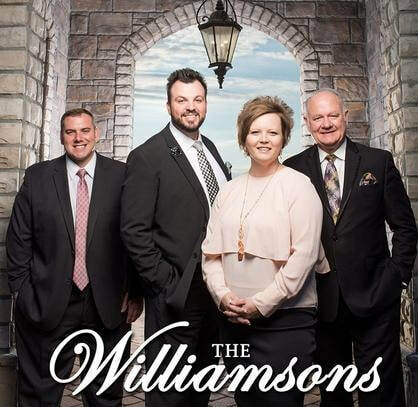 They make a special appearance during The Williamsons’ concerts and are sure to capture your attention and your heart! 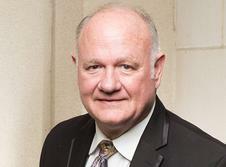 ​Bo has been involved with The Williamsons’ ministry for most of his life. He began his travels with the group around the age of 8 when he would tag along with his big sister, Lisa. Over the years, he has appeared with them on many stages across the country and is always a great addition to any set. Bo graduated from East Central University in Ada, OK in 2018 with highest academic honors. 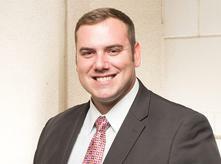 He received a music degree in trumpet performance and minored in business. He sings and plays many instruments including trumpet, guitar, mandolin, and piano. When Bo performs with the group, the audience is always delighted and blessed.